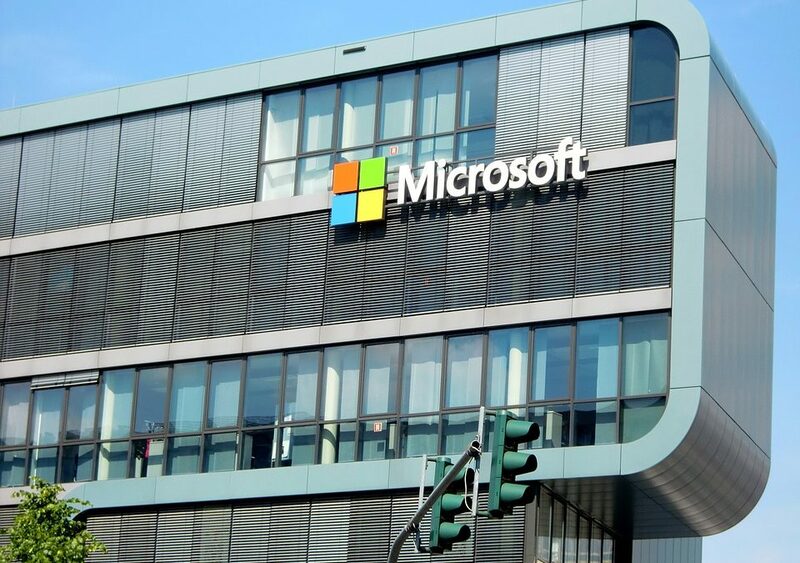 Microsoft announced their joining of the LOT Network – the nonprofit organisation used to fight against patent trolls. Corporate vice president and deputy general counsel Erich Andersen Andersen stated the tech company was joining the network to aid the fight against patents being used by companies running aggressive monetization campaigns. A post on Microsoft’s Azure blog told of the company’s firsthand experience in having faced hundreds of meritless patent assertions and suits over the years. The corporate vice president went on to say said that Microsoft was committing to licence its patents for free to other members (if ever transfering them to companies in the business of asserting patents). The joining of the LOT Network also allows Microsoft to expand the Microsoft Azure IP Advantage – its intellectual property protection programme. Azure customers can use Microsoft patents to counter-assert against a patent aggressor, and Its addition to the LOT Network means that the programme will also be applicable to LOT members. The LOT Network has nearly 300 members and covers over 1.3 million patents – with notable companies like SpaceX and Google being members.